Before they square off over Democrats' planned inquiries into the Trump administration, House Democrats' chief investigator and President Donald Trump's top White House lawyer touched gloves for the first time Wednesday as they begin to work together on oversight requests regarding the Trump administration. Sources tell ABC News in recent weeks under the new leadership of Pat Cipollone, the White House Counsel’s office has been aggressively staffing up – adding attorneys with a variety of expertise many who have worked in oversight capacities in the past. The White House team of lawyers, according to sources, will cooperate when it’s deemed a request from Congress is valid – however, in the cases when it’s not in the legal team’s opinion they will fight that aggressively and would potentially invoke executive privilege or claim an active investigation. After a brief "get-to-know you" phone call last week, House Oversight Committee Chairman Elijah Cummings and White House counsel Cipollone sat down Wednesday, with the veteran lawmaker telling ABC News after the meeting that he has "a lot of respect" for the White House counsel. "I think he's a distinguished lawyer," Cummings, who is also an attorney, said. "Certainly he's going to do his job in representing the president and I'm going to do my job in leading the committee." White House lawyer Emmet Flood has also briefed senior White House staff on Congressional oversight ahead of the investigations, according to sources familiar with the matter. 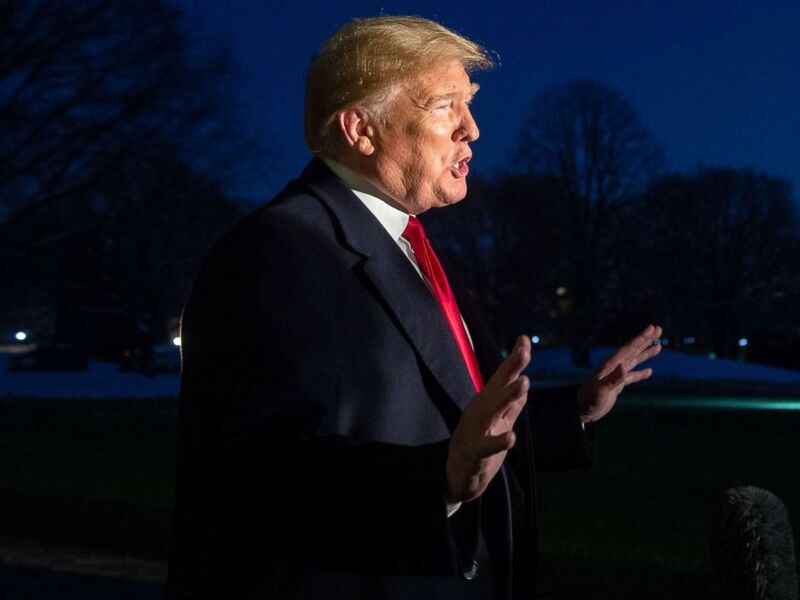 However, sources say, the briefing was a broad overview, not about strategy or tactics when it comes to requests from Congress. Rep. Elijah Cummings speaks during a news conference in the Capitol Visitor Center with House and Senate Democrats in Washington on May 10, 2018. 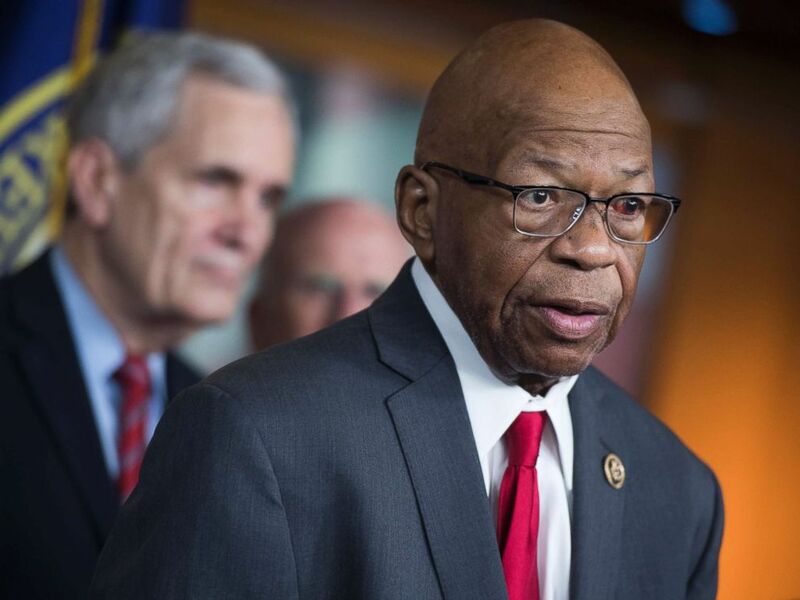 Cummings has no illusions about the White House likely legal strategy and potential resistance to congressional oversight requests but said it's important for both sides to work together. He set a deadline last Friday for the White House to respond to dozens of requests for information but has not commented on next steps or the White House's compliance with those inquiries. "We understand that we both have a job and we're going to be straightforward with each other. My relationship with lawyers and I've gone against some of the best, have always been like that," he said. The Maryland Democrat is preparing for a marquee public hearing next month with Michael Cohen, Trump's former personal lawyer, that will shine a spotlight on the president's family business and his time working for the businessman-turned-president. Cummings has also expressed interest in following up with Commerce Secretary Wilbur Ross over the department's efforts to slip a citizenship question into the 2020 censure questionnaire. A federal judge on Tuesday blocked the administration from asking about citizenship on the census,but the ruling is expected to be appealed. The Supreme Court is set to hear oral arguments next month. Also on the radar for Congress, is the president’s company – the Trump Organization. Compared to the White House, the company cannot claim executive privilege and sources familiar with internal discussions expect the company to comply with any requests it receives from Congress within reason. The company also hired Stefan Passantino, the former White House ethics chief who is already representing the Trump’s firm on a matter in front of the House Oversight Committee.